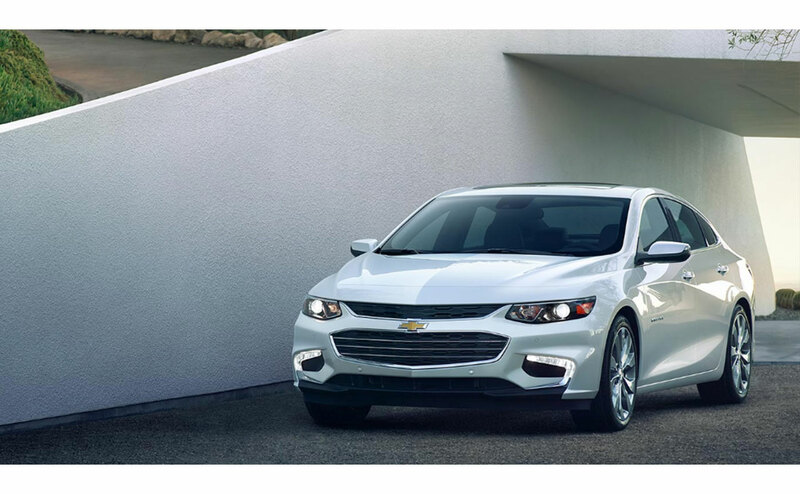 For the new year, Chevrolet welcomes the a fresh, new take on its popular sedan -- the 2016 Chevrolet Malibu. 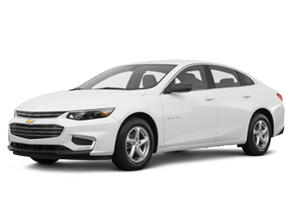 Sportier, lighter, longer and packed with room for the latest in safety features, this year’s Malibu is sure to be a talk-of-the-town winner all over Baker and Central, LA. 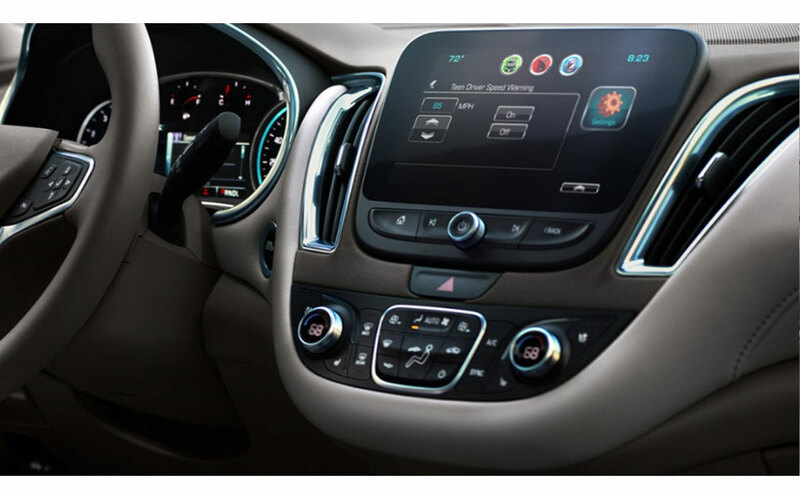 And at All Star Chevrolet North in Baton Rouge, LA, we’ve got just the right model for you! 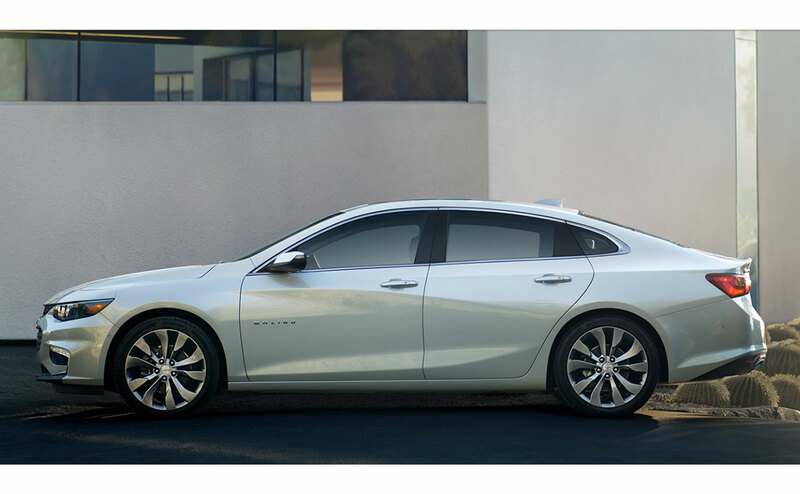 When it comes to the perfect Chevrolet Sedan that has great mileage, nothing beats the Chevrolet Malibu. 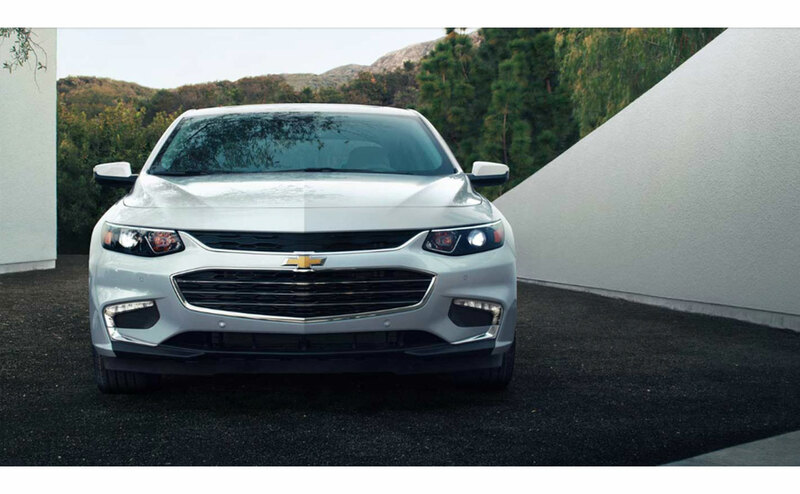 For the perfect road-trip car and long commutes to work you'll be happier if you drive the 2016 Chevy Malibu. 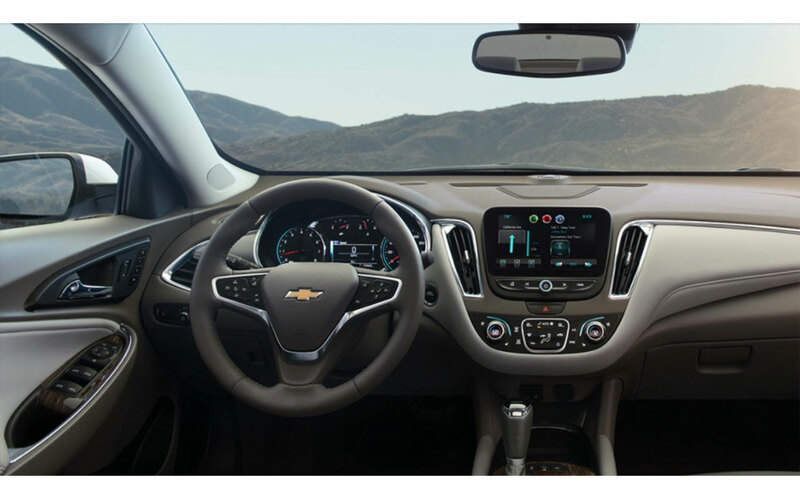 At All Star Chevrolet North, staff members will help you pick out the perfect model for you! 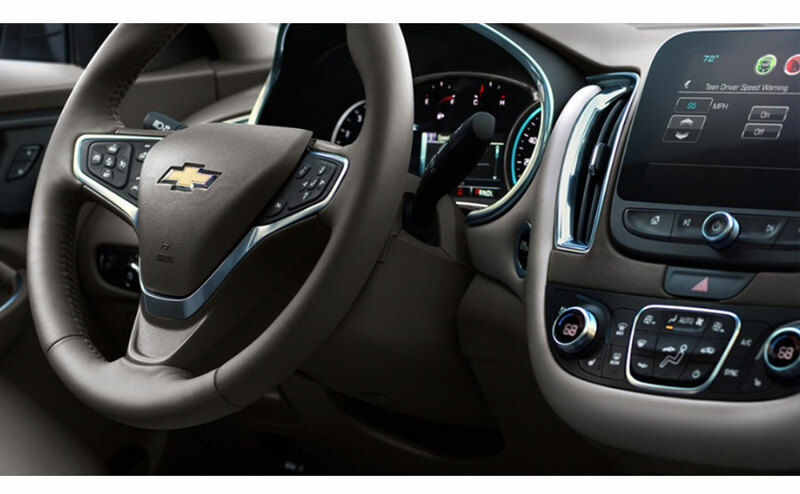 Located at 9352 Plank Road, All-Star Chevrolet North serves Baker, Louisiana. 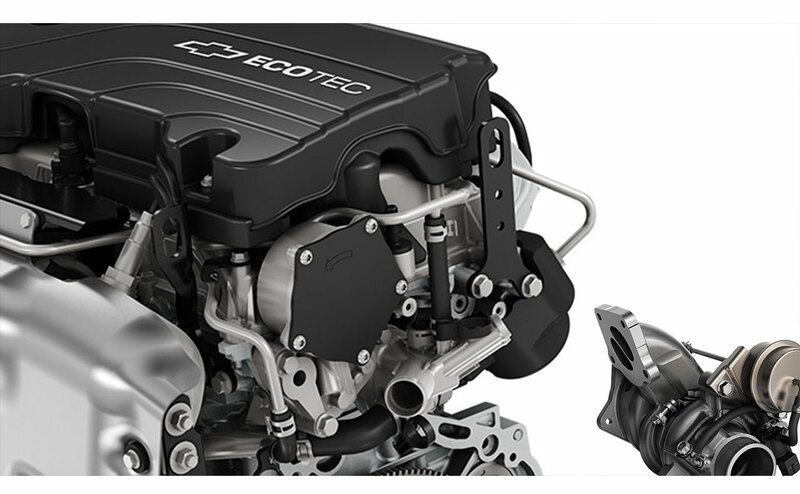 The 2016 Malibu offers a 163HP 1.5L engine. 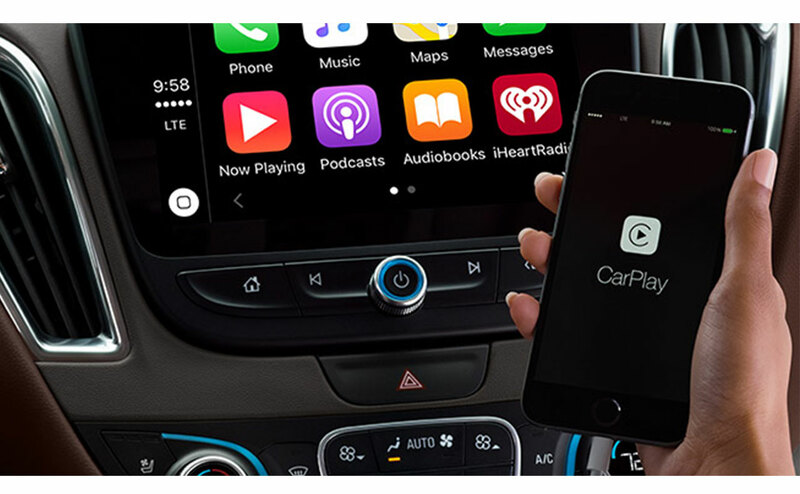 The MPG rating is 27 city / 37 hwy. 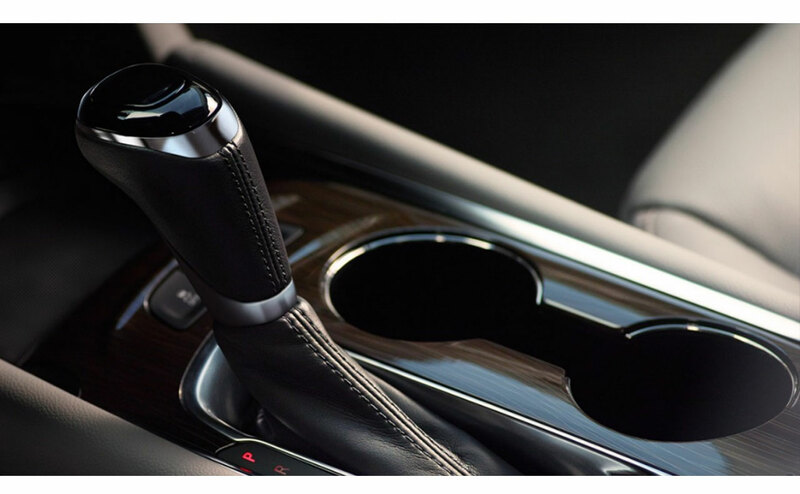 Features include premium cloth, hands-free entry, power windows, cruise control, 16" wheels, and variable intermittent wipers. 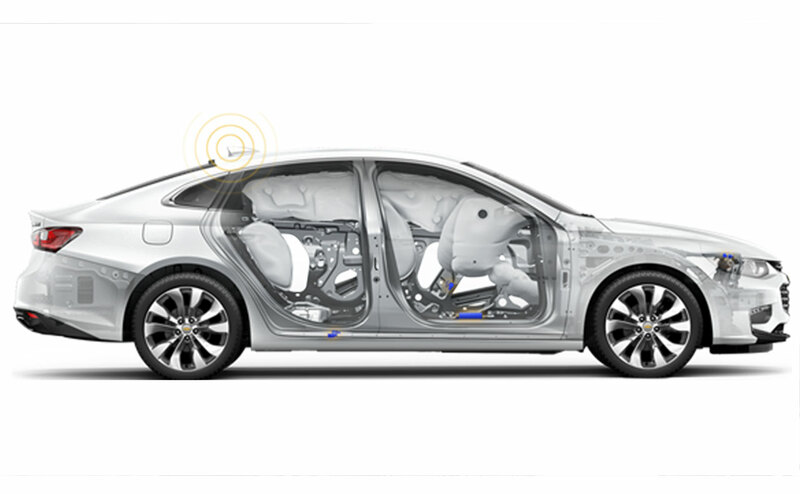 Safety features include 4-Wheel ABS, Front / Side airbags, anti-theft alarm system, emergency braking assist, ventilated disc brakes, child safety locks, engine immobilizer, rear view camera, traction control, tire pressure monitoring, stability control, post-collision safety system, airbag deployment notification, and two front headrests. 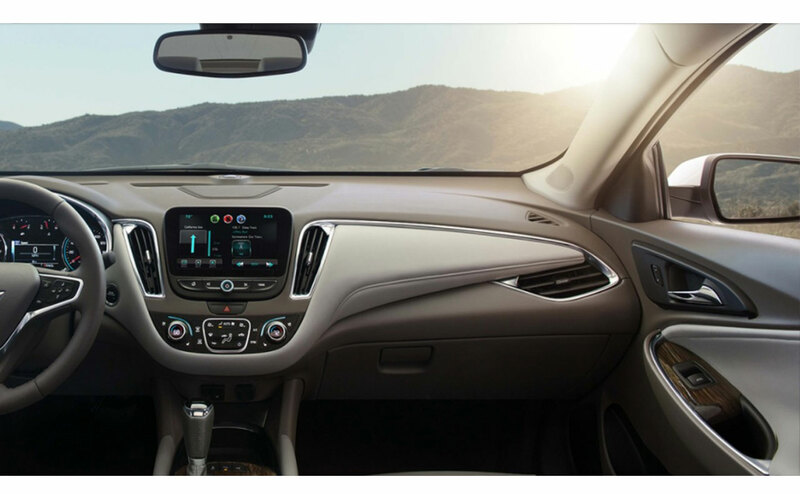 Interior features premium cloth, bucket front seats, adjustable driver seat, split-folding rear seatback, hands-free entry, power windows, cruise control, electronic power steering, concierge service* and roadside assistance*. 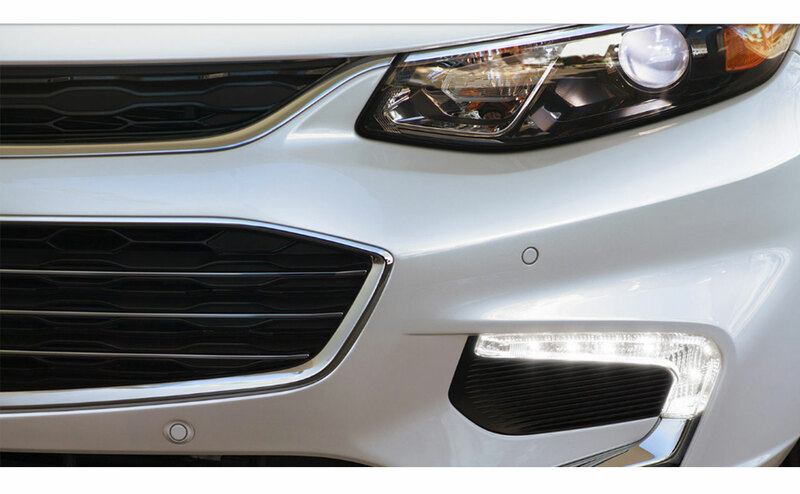 Chevrolet provides amazing warranties for their vehicles. 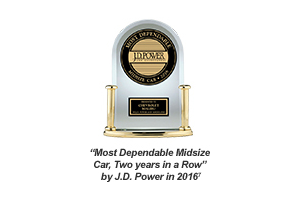 You have a 2-year scheduled maintenance with 2 years/24,000 miles, bumper to bumper limited warranty 3 years/36,000 miles, 3 years/36,000 miles corrosion warranty, 5 years / 100,000 miles powertrain limited warranty, and 5 years/100,000 miles roadside assistance and courtesy transportation. 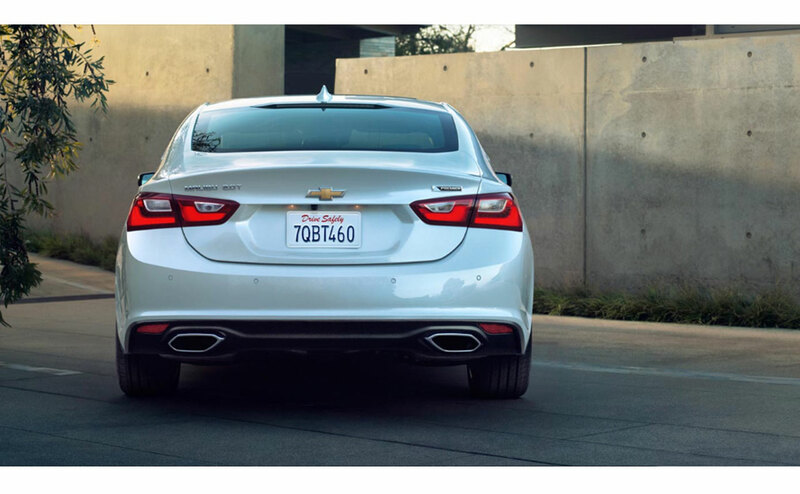 When it comes to amazing Sedans that has everything you need, you can't go wrong with a 2016 Chevrolet Malibu. 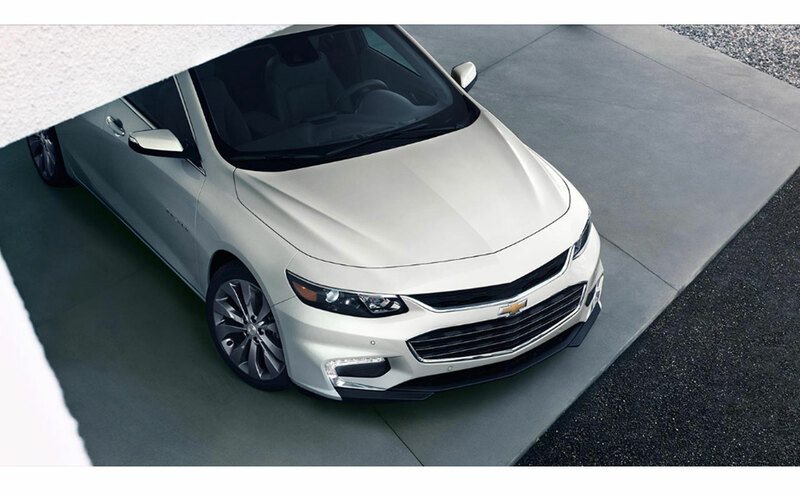 At All Star Chevrolet North the 2016 Chevy Malibu can be yours today! 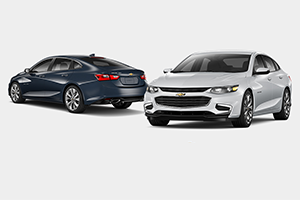 Since 1987, All-Star Chevrolet has provided customers from Baker and Central, LA with excellence in customer service and automobiles. 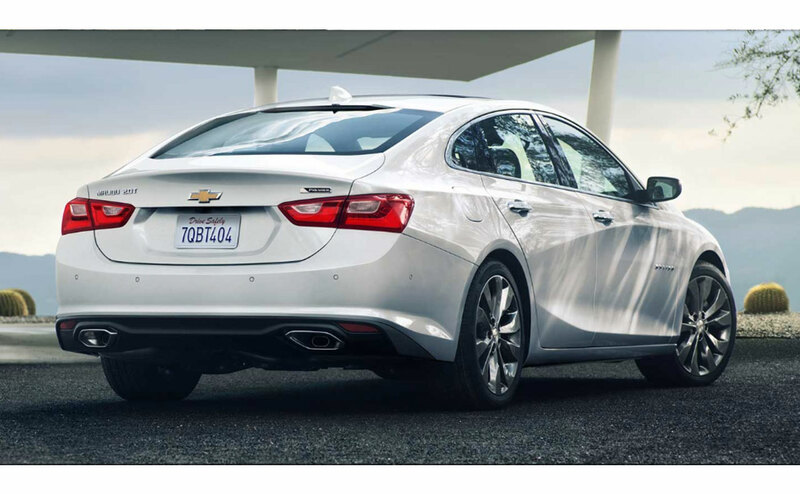 You’ll get impressive customer service and an incredible price when you purchase a bold, Chevrolet Malibu at All Star Chevrolet North in Baton Rouge, LA. 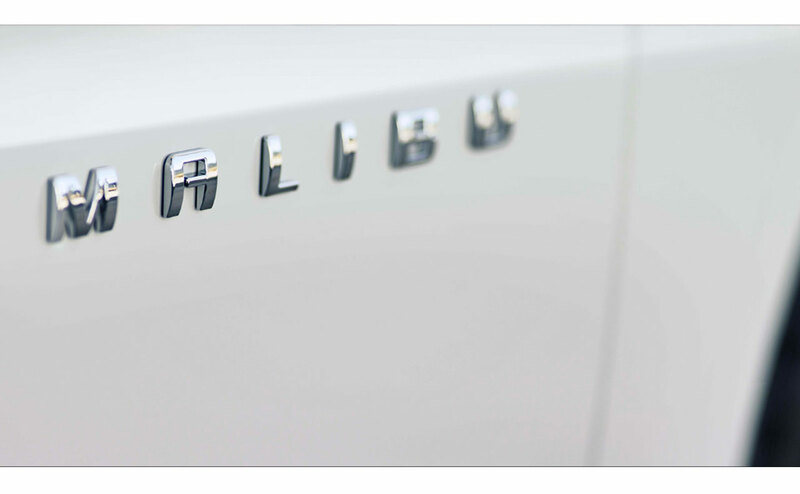 Be one of the first in Central, LA to own this updated American classic.